Excellent spot for those seeking flat water. 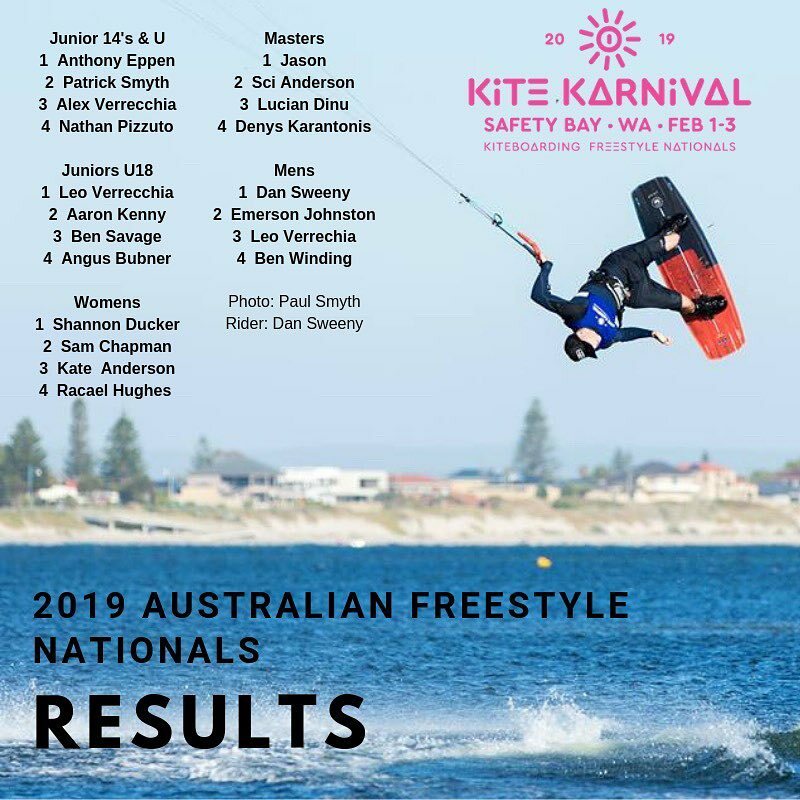 Technically it is best suited to intermediate level kiters as the seabreeze can often be more onshore than cross-shore, but beginners are encouraged to use Beach one and not Beach two or three. Patch, shallow, and sometimes sharp reef depending on the tide, with cobblers (stinging fish) occasionally found in weeds. A number of kite schools operate at this beach throughout summer so it is often very crowded. Experienced kiters must be prepared to allow ground for learners and beginners – especially close in shore. This is a very high risk area for thieves with regular car break-ins occuring throughout the year. Please ensure you do not leave any valuables in your car. Approx 28kms South West of the CBD in the suburb of Coogee. Heading South from Fremantle along Cockburn Rd, turn right just after the white lighthouse into O’Kane Ct; left into Jervois Bay Cove, and then right into Woodman Point View. There are three bays to kite in. Protected flat water suited to freestyle and freeride kiting. At times there are 2 or 3 very small breaking sections a little offshore which can provide good intro conditions for wave riding. Sharp shells that can cut kites if you are careless. Due to the presence of nesting birds, kiters are encouraged to keep out of the dunes. Beach 3 should be accessed via a long(ish) walk via Beach 2.